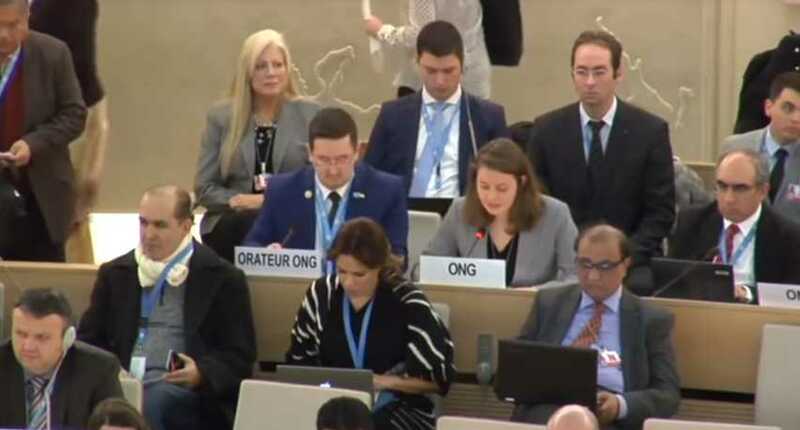 GENEVA (World Watch Monitor) — The daughter of jailed US pastor Andrew Brunson appealed to the UN Human Rights Council (UNHRC) in Geneva last week to help secure her father’s release from prison in Turkey, where he has been jailed for the past 17 months. Declaring that her father had been “falsely imprisoned for far too long”, his married daughter Jacqueline noted that Brunson “has still not been formally charged with any crime,” as shown in a video posted by the American Center for Law and Justice (ACLJ). A long list of undocumented accusations against the pastor have been reported in the Turkish media, including his alleged links to the Islamic network accused of launching the failed July 2016 coup attempt to overthrow the Turkish government. But to date, the Turkish judiciary has withheld any documentation on these charges and failed to release any formal indictment against him.